Renting property is a highly skilled and specialised business, we pride ourselves in excellent property management. 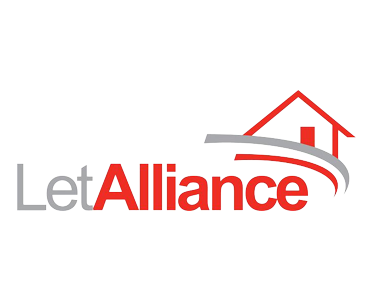 This is why we obtained an affiliation with Let Alliance who have focused on developing a Landlord Buildings & Contents Insurance product which is tailored specifically to meet your requirements, with innovative cover options and at a very competitive price. Buildings Accidental Damage included as standard – No charge! With malicious damage, accidental damage, nil excess and home emergency cover all as valuable options, we are sure you will feel confident and protected with the level of cover which Let Alliance can provide in order to protect your valuable property investment. We are delighted to announce that Let Alliance can offer tenants comprehensive nil excess contents insurance, at extremely competitive prices. Let Alliance bring a wealth of experience to the tenant insurance market and with their policy underwritten by AGEAS they have formulated a market leading product specifically tailored to meet the needs of their customers. Remember, with Let Alliance Tenants Contents Insurance, you have a nil excess option available at an ultra-competitive premium rate. Read the small print on your current policy from another provider. It may be ‘cheap’ but it may carry a costly excess of £100 or even £250! Would this make a claim financially viable? Get a quote in under a minute and when you like the look of their pricing and product, complete the purchase on-line for immediate cover.